In case you missed all of the fun last night, then well, we have news to share with you this morning. 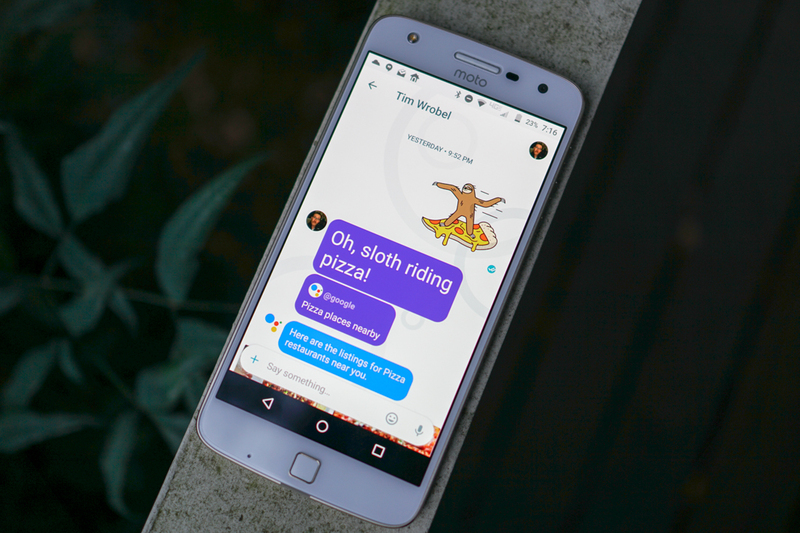 Google Allo is available for download on Android and iOS. Yep, available to everyone as far as we can tell. That means you don’t even need to go digging around for questionable .apk files because it is live on Google Play. Feel free to grab it at the link below. More coming throughout the day! OK fine, here is the .apk pulled from my phone that was installed from Google Play.